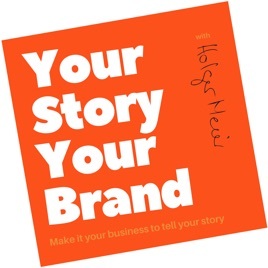 In this podcast Jacqueline Grobler shares the story of how she ends up in the Gin and alcohol business with . The journey takes us from her backyard to a state of the art distillery in Johannesburg. If you ever get the opportunity to visit Angel Heart in Linbro Park you must do so. Jax has an amazing set up and lots of passion for the industry. Thanks Jacqueline, you are always a great host!